In an interesting example of aid from outside Iraq, Shiite Indians are offering to aid Shiite Iraqis in resistance against ISIS. Read about it here. 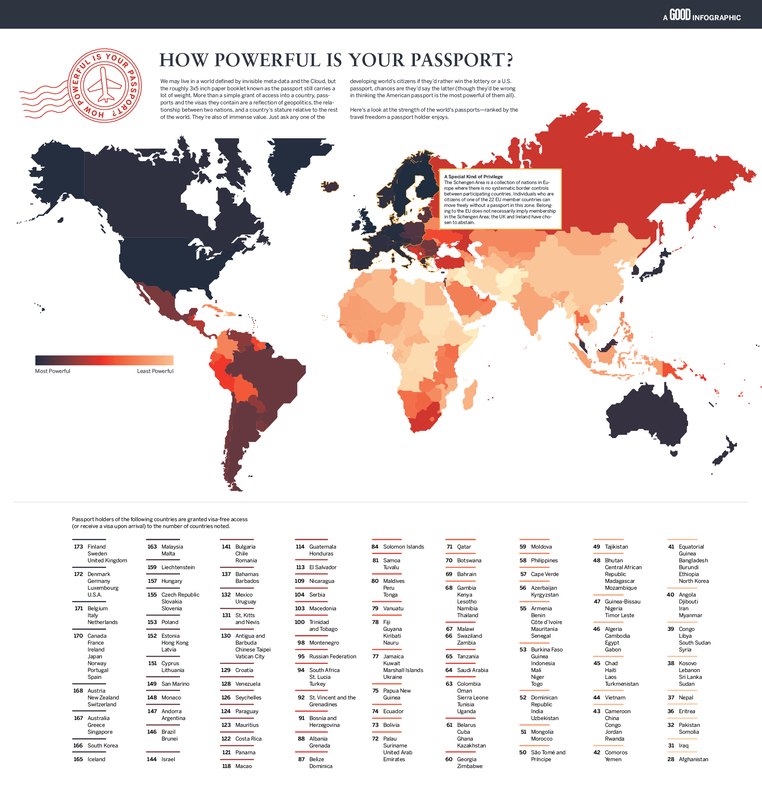 Middle East Monday: How powerful is YOUR passport? I lived in Israel and the Palestinian Territories for three years: 2006-2009. I knew there was a global inequity regarding the utility of certain passports. I knew mine was more of a door-opener than many. This reality was made painfully obvious by the restrictions placed upon the Palestinians I lived amongst. Most of them were unable to LEAVE the Palestinian Territories at all. They couldn’t go into Israel proper, they couldn’t get visas to other nations, and this greatly influenced their worldview, their concept of identity, and their sense of injustice. Likewise, when I was in Baghdad in 2011, I talked with a number of people with a similar problem. However, for many of them, it was a matter of emigration. They wanted to leave Baghdad and they could not get a visa etc to do so. Thus, they were stuck in a war zone. That is absolutely awful. Can you imagine the sense of powerlessness, desperation, and hopelessness one might feel? Daily, friends and family are dying from acts of war and terrorism. You worry about your family, your kids’ safety, and your family’s income in the state of national instability. Not only that, you are exhausted from the daily journey of normal activities which could find you unwittingly at a bomb site, harmed or even dead. That is a very rough life. Ironically, the following infographic doesn’t represent the Palestinian Territories! That is a further indicator of the lack of awareness about the issues therein. So, wherever you are from, be thankful for the mobility you have – even if it is limited. Moreover, open your mind to have more compassion and understanding for those who are without some of the simple options you take for granted. ALSO, what are you going to do with YOUR passport? It’s a key, you know. A key to new places, new spaces, new faces. It’s a courier train, taking your ideas from your norm to someone else’s norm. It’s a library that flies. It’s a thing of wonder, possibility, and beauty. Home. Peace. Feeling nestled in. These are common desires. However, there are areas of the world where this idea of “home” is less established than hearts would like it to be. One such place is the Palestinian territories. 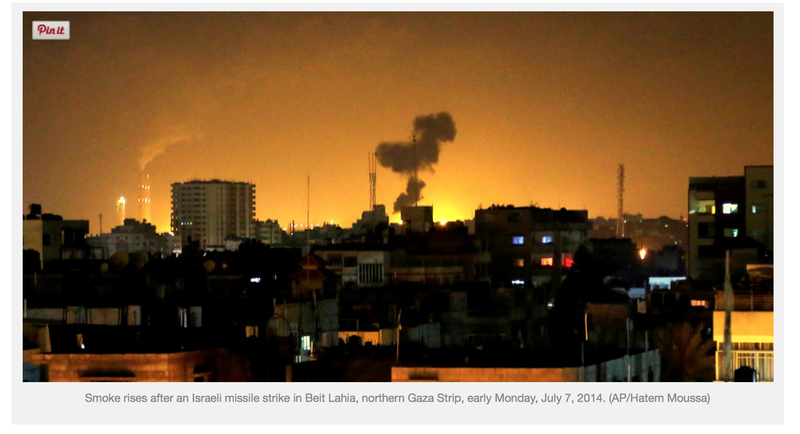 I lived in Israel and Palestine for three years. Stories and snapshots, longings and prayers, activism and belief build bridges from dreams to reality. Awareness is important. With specific regard to the Tent of Nations, I’ve met some of this family. They are kind, just, and visionary. Their experience should be shared- in hopes that influencers will change the direction of their imminent loss. You can be part of the solution. Spread the word.